Final day: Win an Honor View 10! Your chance to win an awesome Android phone. Giveaway: Win a Scuf Gaming controller featuring PCWorld colors! 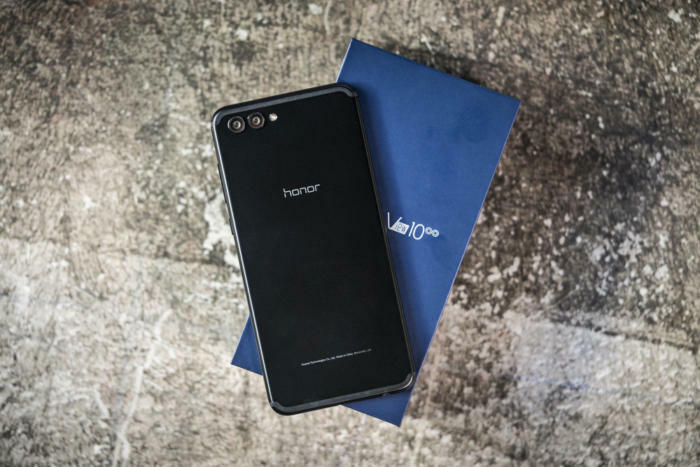 When Honor announced the View 10 earlier this year we were very intrigued by its strong specs, AI processing, and affordable price point. Boasting some of the same internals as Huawei’s Mate 10 Pro, the V10 proved to hang with the midrange phones like the OnePlus 5T. Months later and the View 10 is still a great phone—and Honor has provided us with one to give away to our loyal fans! This is the Midnight Black version featuring 128GB of internal storage and 6GB of RAM. All you have to do to sign up for free is enter with your email in the Gleam widget below. You can receive extra entries by following one of our video/social channels, but it’s not necessary! Only legal residents of the 50 United States, including the District of Columbia, or Canada (except Quebec) are eligible to win.